By joining the thought leadership discussion, you will have the opportunity to meet with peers and troubleshoot real problems that arise within the industry. The Thought Leadership Committee shares the ideas and solutions generated organically through these Peer Groups via blogging and other social media outlets. We are always seeking members to join the leadership committee in a leadership as a volunteer. For more information about Thought Leadership, click here. HR professionals who regularly attend and contribute to an HR Peer Group. HR leaders who are interested in helping facilitate HR peer group meetings in which HR practitioners get together in person, or via phone or video conference to discuss and troubleshoot real problems that they’re facing and solving for the organizations they support. Outgoing HR practitioners who want to engage with other Philadelphia area HR professionals through social media to help connect them with Philly SHRM; blog, tweet, share, and post ideas and content generated by the HR Peer Groups. 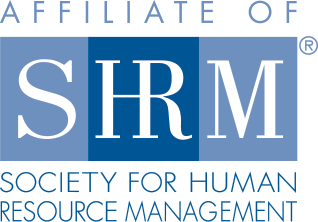 Excellent writers who are interested in attending and blogging about Philly SHRM events and webinars.